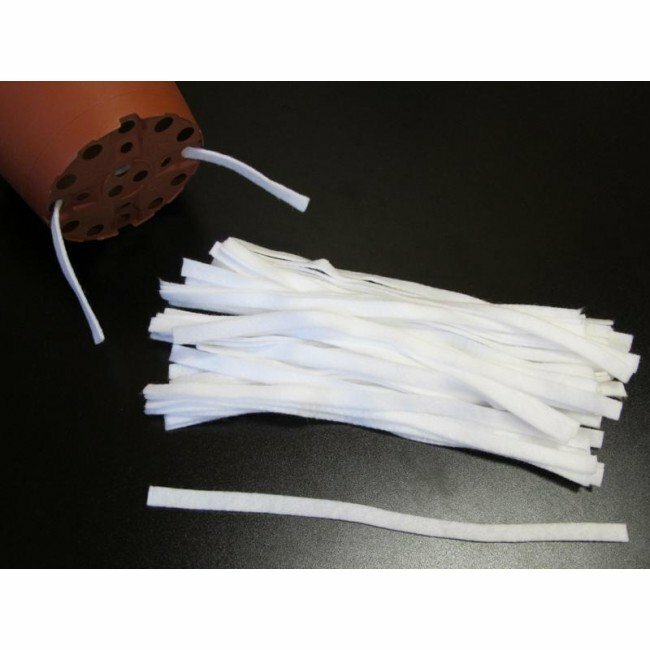 Self-watering wicks are a simple and effective way to achieve sub-irrigation and minimize the frequency you water plants and flowers. Simply feed the pre-cut wick through the bottom of the grow pot then place the unit over the water reservoir. 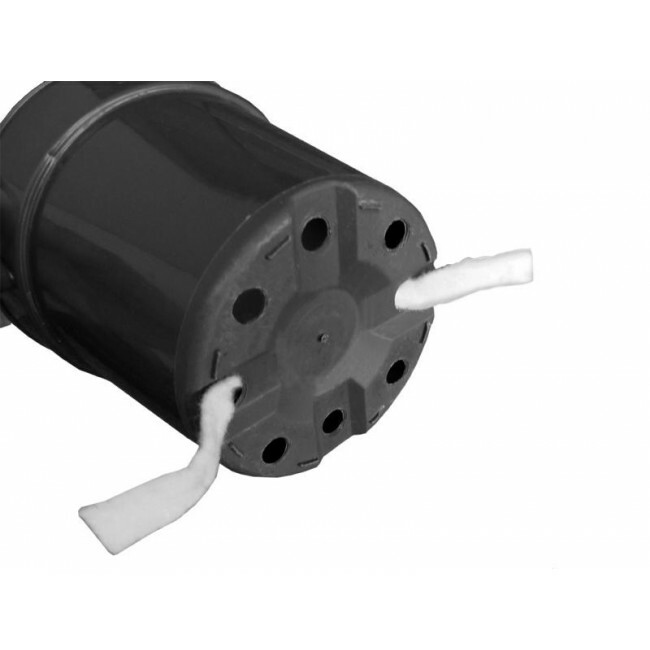 Depending on planter choice, you may need to use Cross Risers (sold separately) to create a water basin in the bottom of the container. Water will then be drawn into the soil as necessary. Use with grow pot sizes: 6" to 8"